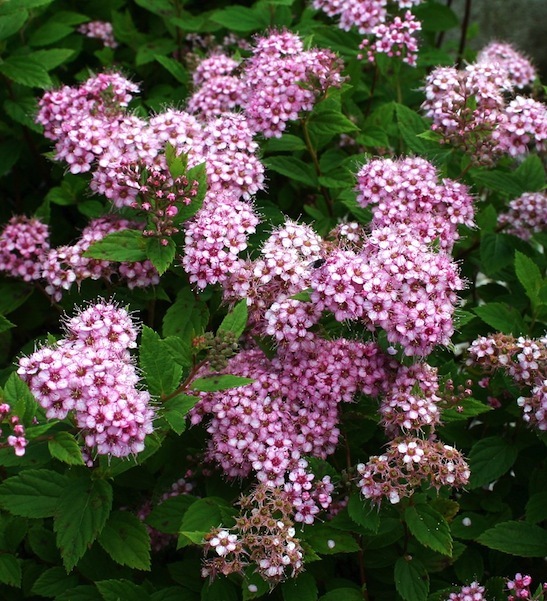 Home / All BambooPlants.ca / Spiraea japonica ‘Little Princess’. 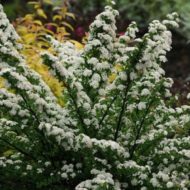 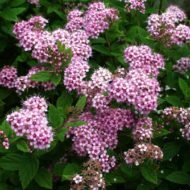 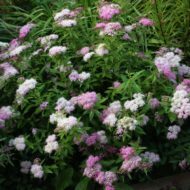 Native to China and Japan, Spiraea japonica ‘Little Princess’ is grown for the contrast between its deep green foliage and clusters of flat-topped pink flowers. 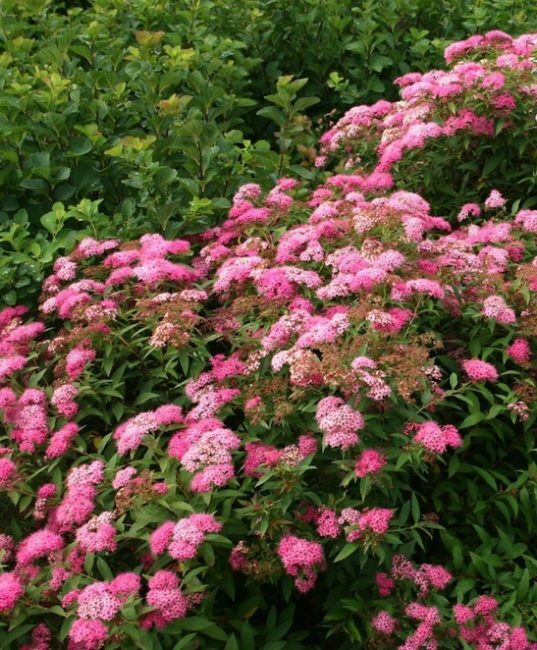 The flowers bloom May to July. 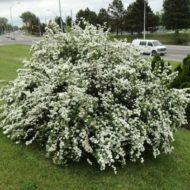 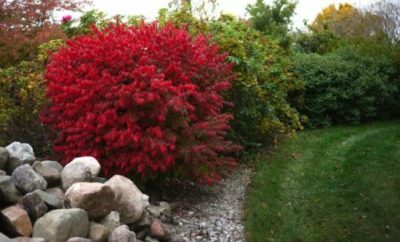 This deciduous shrub grows to 2.5 ft tall and 3 ft wide, making a good specimen or hedge.